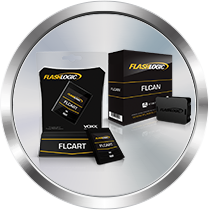 Flashlogic FLCART Immobilizer Bypass Module By iDatastart – For Prestige And Code Alarm Digital Remote Car Starters – We Will Also Flash It For Your Vehicle For Free! Universal ‘all-in-one’ integration cartridge. 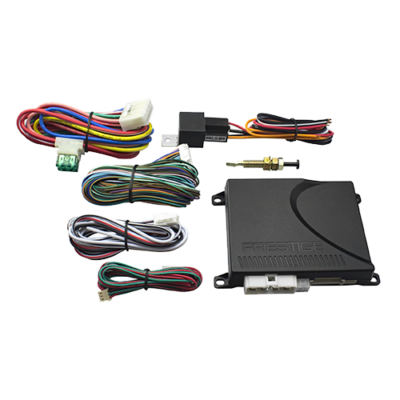 Web-programmable data immobilizer bypass and door lock integration for over 4000 vehicle models from 1997 to date including exclusive KLON firmware applications. 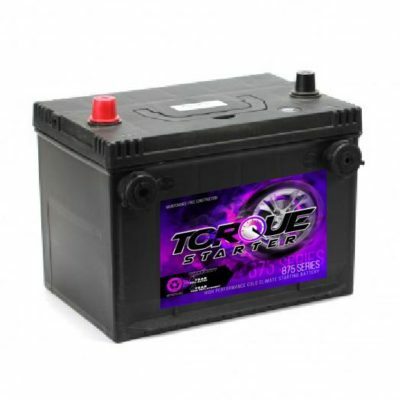 Inserts directly in APSFC remote start, vehicle security and convenience products for seamless integration. 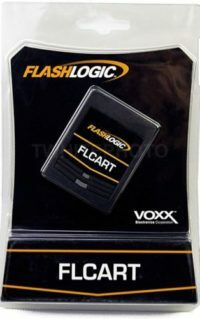 FLCART works with Prestige APSFC & Code Alarm CARS Digital Remote Car Starter – these are the newest models that we sell and are available now!